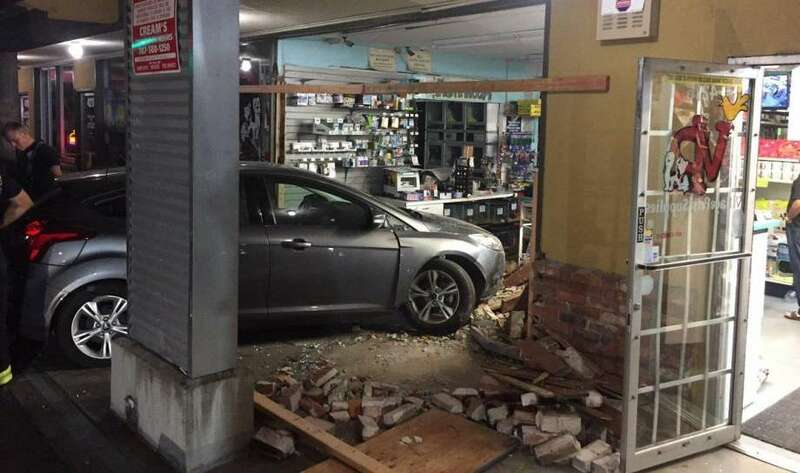 A man crashed a car into a pet store at a Santa Rosa strip mall, officials said. A report has recently come out showing the differences between Alcohol and Marijuana DUI's. Most noticeably is what time of day they occur. Marijuana and DUI fatal crashes by time of day are startlingly different. Marijuana fatal crashes dominates daytime populated rush hour traffic - before and after standard work hours. For 11 consecutive daytime one-hour time periods, 6am to 5pm, the percentage of marijuana crash fatalities exceeded DUI crash fatalities. DUI crashes dominate the evening hours and occur during some of the least populated road times. For 8 consecutive evening time periods, 8pm to 4am, the percentage of DUI crashes exceeded marijuana crashes. The number of marijuana fatal crashes are nearly half the DUI level and are increasing due to marijuana legalization. Both recreational use states (CO and WA) have 24% of all crashes being marijuana fatalities, and are approaching the national level of 30% for alcohol fatal crashes. Nationally, the percent of drivers tested for drugs is less than 50% and masks the true impact of marijuana driving. In WA, there is a disturbing decreasing trend of blood being tested for drugs in fatal crashes. Drugged driving in a separate report was also found to be the new leading cause of DUI death now surpassing alcohol. A third of all drugged driving death are a result of marijuana consumption.